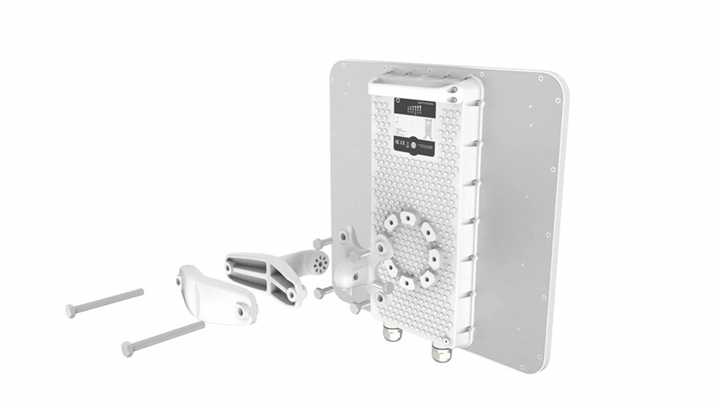 A 4.9 GHz (public safety) point-to-point system with exceptional performance that delivers 140 Mbps throughput. 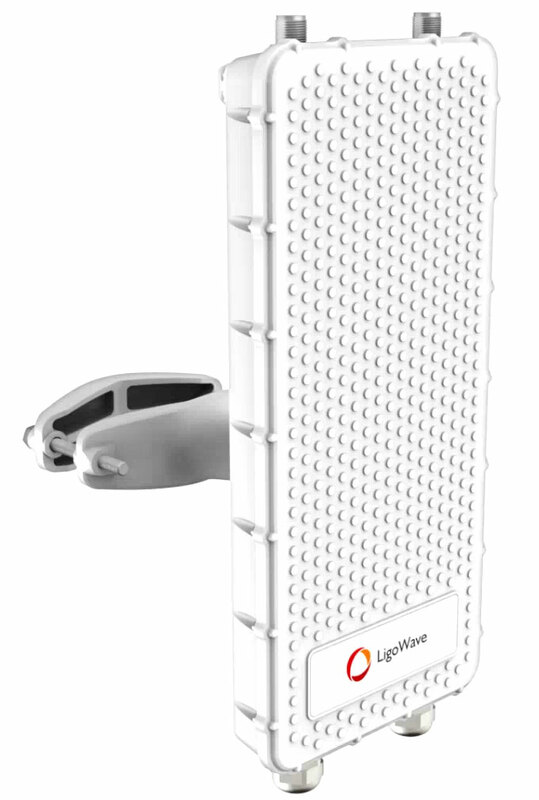 The carrier grade design with a simple and friendly user interface makes RapidFire an ideal device for high capacity and performance demanding links. Link parameters are automatically applied to slave units once set on the master side.